Prescription compounding combines an ageless art with the latest medical knowledge and modern technology, allowing trained pharmacists to work with physicians to prepare customized medications to meet each patient’s specific needs. Its practice dates back to the origins of pharmacy. Within the last two decades, compounding has experienced a resurgence, as modern technology and innovative techniques and research have allowed more pharmacists to customize medications to meet specific patient needs. 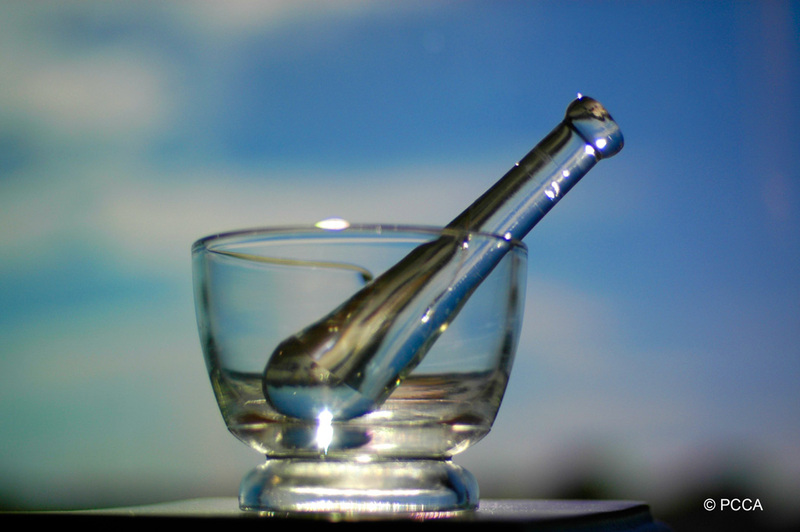 How does compounding medications benefit me? There are several reasons why pharmacists compound prescriptions. Many patients are allergic to preservatives or dyes, or are sensitive to standard drug strengths. With a physician’s prescription, a compounding pharmacist can change the strength of a medication, alter its form to make it easier for the patient to ingest, or add flavor to it to make it more palatable. 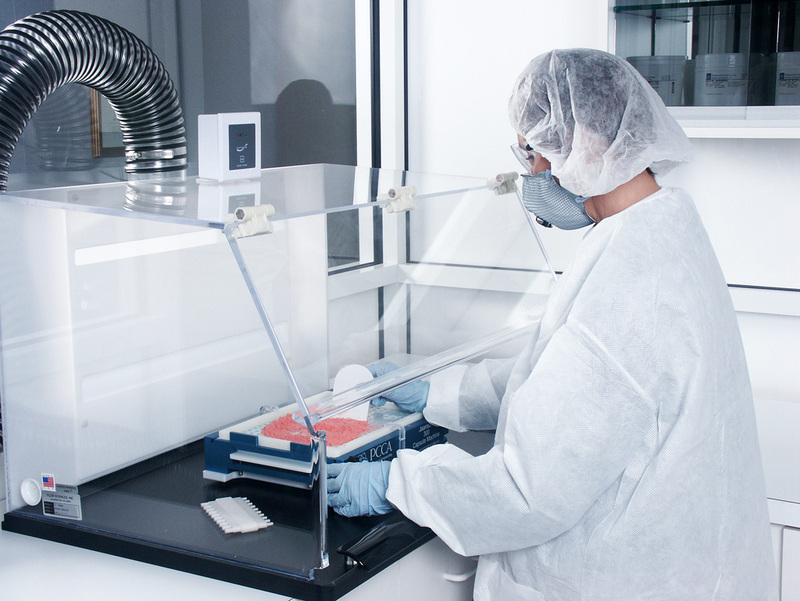 A compounding pharmacist can also prepare the medication using several unique delivery systems, such as sublingual troche or lozenge, or a transdermal cream. Or, for those patients who are having a difficult time swallowing a capsule, a compounding pharmacist can make a suspension or suppository instead. Is custom prescription compounding right for you? Ask your physician or call Family Pharmacy today to learn about the benefits of custom prescription compounding. Depending on your condition, we may have access to treatment options your doctor is not familiar with, such as Specialty Compounding Services Offered for: -Topical Pain Management -Customized Vitamins and Supplements. -Wound Care -Dermatology -Pediatrics -Veterinary Specialties -Pharmacogenetics, Toxicology and more!